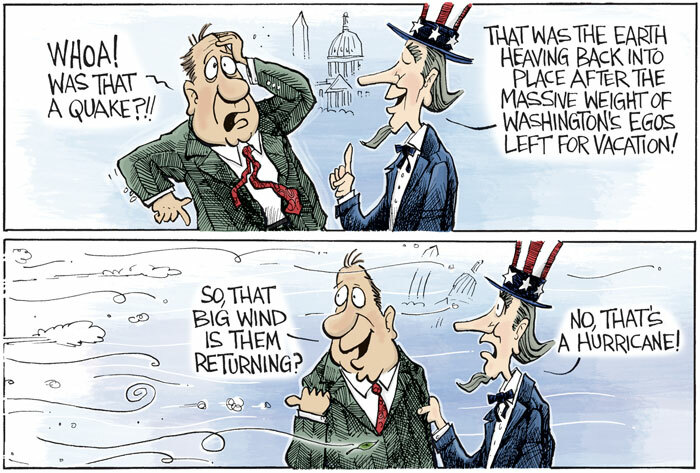 Political cartoons that are actually funny. Well, if you have the same sense of humor as I do, at least. 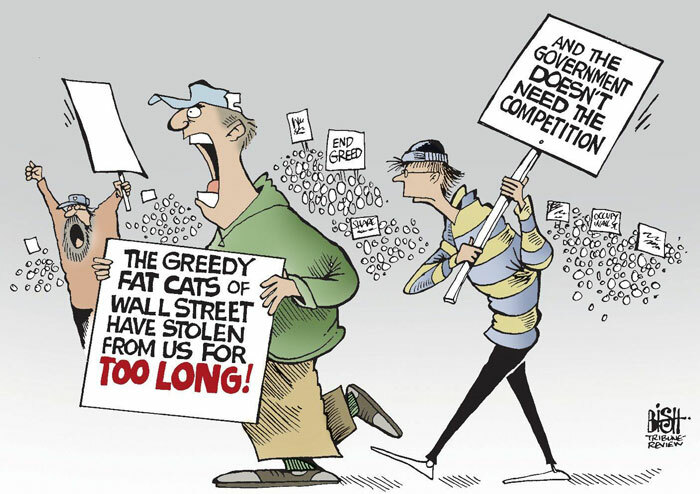 One of the better cartoons on Occupy Wall Street. I think a more salient point would be that Wall Street and the Government are collaborators, not competitors, but this is still closer to Truth then most of the "commentary". 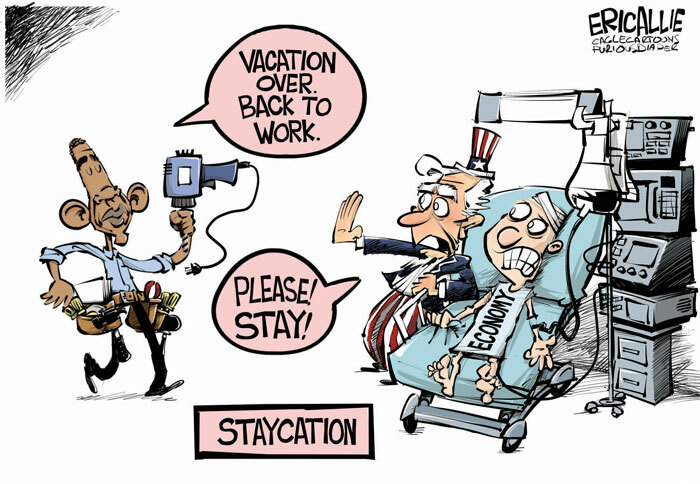 Cartoon ©Copyright 2011 Randy Bish - All Rights Reserved. Used with permission. So, does that make Tim Tebow the white Barak Obama? Cartoon ©Copyright 2011 Keefe - All Rights Reserved. Used with permission. 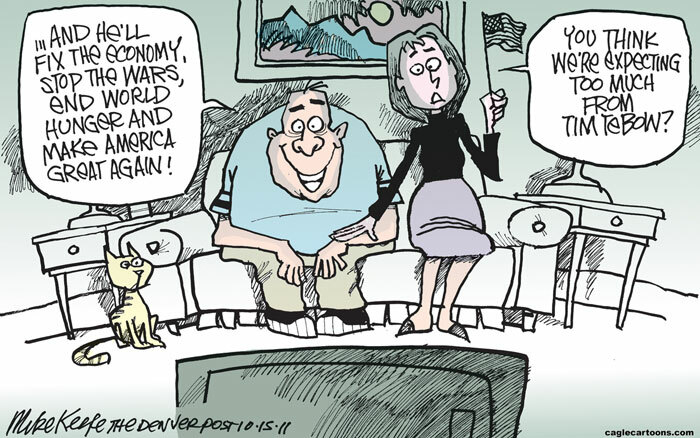 © Copyright 2011 Joe Heller - All Rights Reserved. Used with permission. © Copyright 2011 Eric Allie - All Rights Reserved. Used with permission. © Copyright 2009 Parker - All Rights Reserved. Used with permission. © Copyright 2009 Eric Allie - All Rights Reserved. Used with permission. Political Cartoon: Are You a Racist? 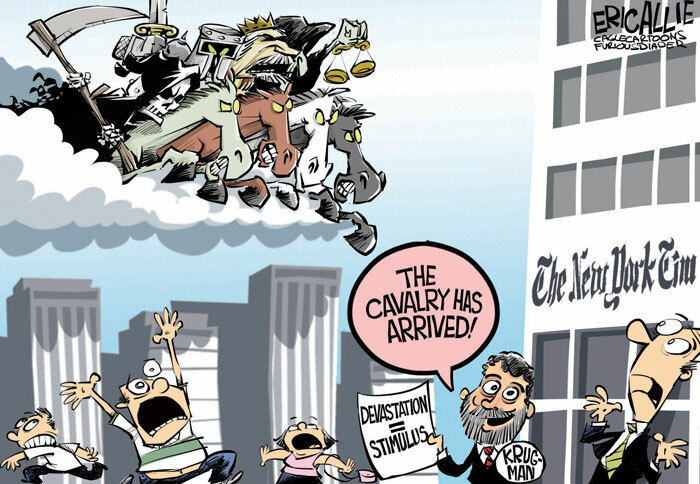 © Copyright 2009 Nate Beeler - All Rights Reserved. Used with permission. © Copyright 2009 Gary McCoy - All Rights Reserved. Used with permission.